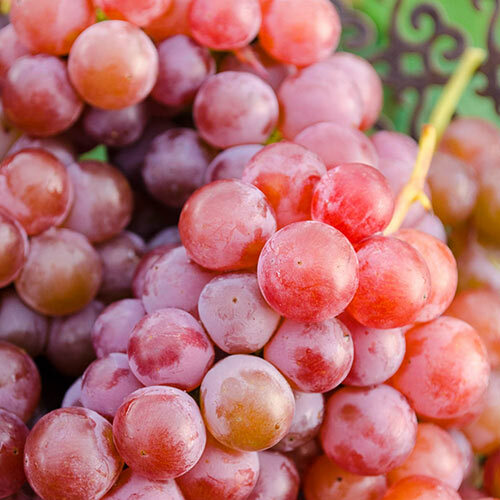 These grapes taste delightful whether eaten fresh or dried, but they are also a treat for the senses. The sugary, cream soda scent hints at its super-sweet taste. The attractive blush and crisp texture further enhance its enjoyment. 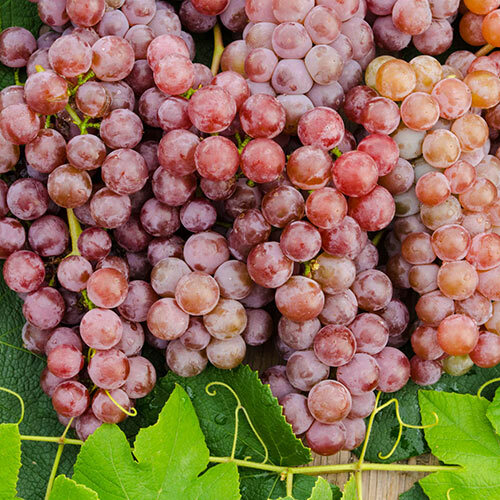 Grapes ripen in mid-August on vines that are strong and vigorous. 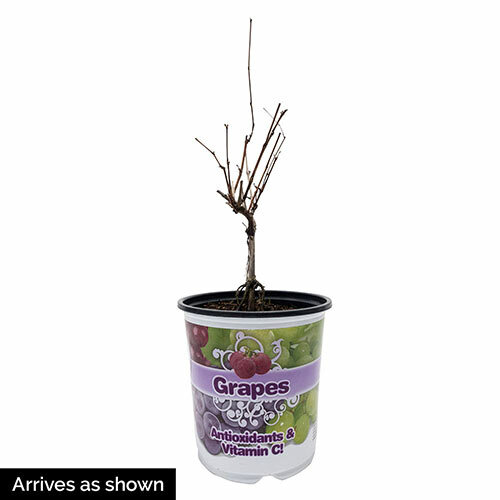 Full fruit production will require a few years of patience, but you can get an early start on your new vine. Tickled Pink is shipping now and will arrive growing in a 1-gallon container.